The Motor Vehicles Department functions under the provisions of Section 213 of the Motor Vehicles Act, 1988 (Central Act 59 of 1988). The Motor Vehicles Department is primarily established for enforcement of the provisions of Motor Vehicles Act 1988, Kerala Motor Vehicles Taxation Act 1976 and the rules framed under these two Acts. The Motor Vehicles Department is regulated by the Government of Kerala in terms of policy formulation and its implementation. 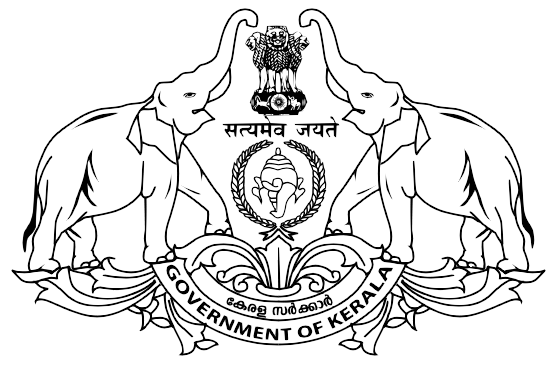 The District Office is administered by the Regional Transport Officer who is assist by Joint Regional transport Officer, Motor Vehicle Inspector and Assistant Motor Vehicle Inspector in the Executive side and the Senior Superintendent, Junior Superintendent, Head Clerk and Clerks in the Ministerial Side. Enforcement of the Motor Vehicles Act and Rules. Collection of taxes and fees. Rendering services like Vehicle Registration, Fresh Driving License, Permit and Renewals, Ownership Transfer, Trade Certificate PUCC, Motor Driving School License, Inspection of vehicles involved in accidents, Value Assesment of Confiscated Vehicles.